Founder of Norwich Boxing. Interviewer, producer and boxing enthusiast. Fabio Wardley signs with Shamrock Promotions and makes his debut on March 3rd in Norwich at The Halls. 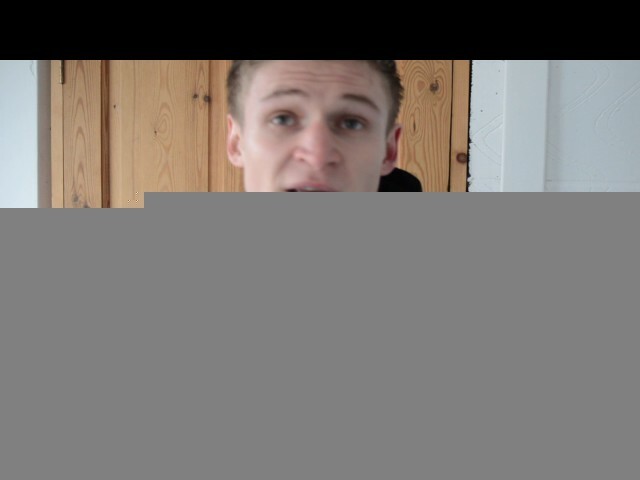 Connor Vian gives talks about his background and gives an introduction on his boxing life. 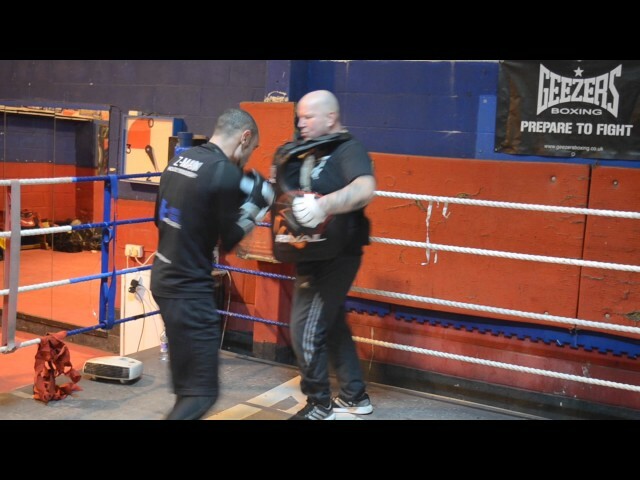 Zaiphan Morris in training for his upcoming Challenge belt contest at The Halls on March 3rd 2017. 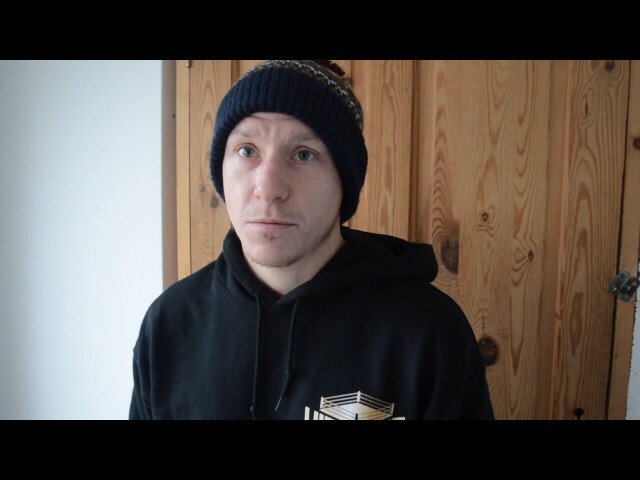 Craig Poxton talks about his next bout with Boy Jones Jr.
Craig Poxton talks about his upcoming bout with Boy Jones Jr. on 24th February 2017 at York Hall. 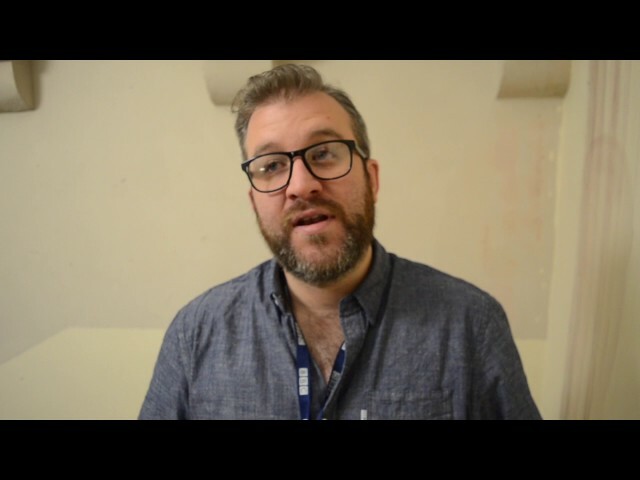 BBC Norfolk’s Rob Butler talks about the Dale vs Bowes English title eliminator and other boxers from the Norwich area.